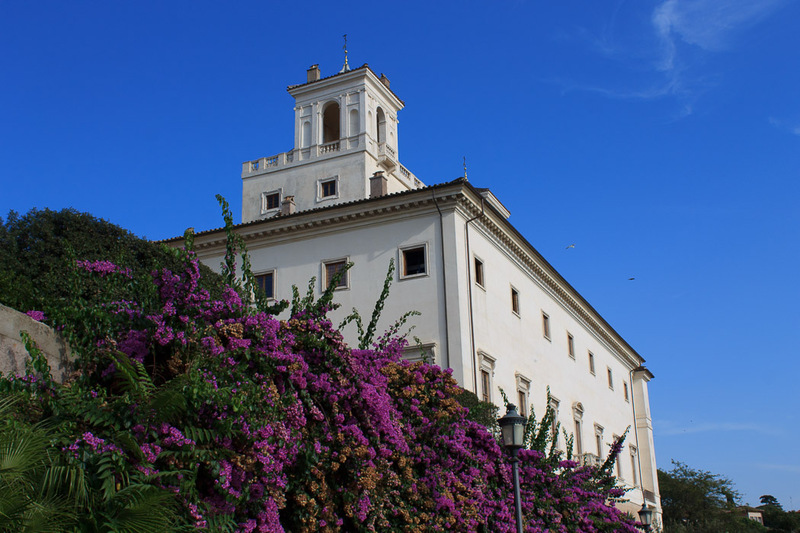 Villa Medici is a mansion with gardens on the western edge of the Pincian Hill. It has housed the French Academy in Rome since 1803, and can be viewed now only via a free one-hour guided tour which is offered at various times during the day. Please see the official website of the Villa Medici for times and languages for the tour. 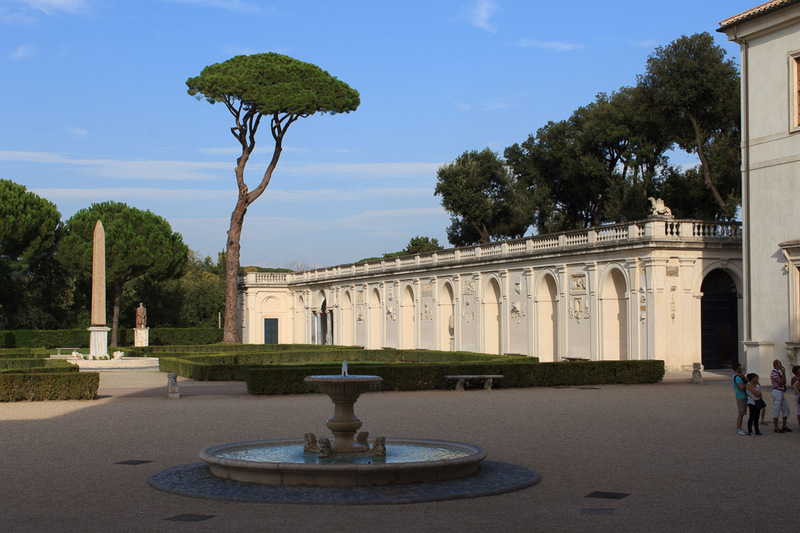 I speak only English and arrived at Villa Medici around 4:00 PM, so took the Italian tour to get into the garden, saw the Villa Medici Obelisk and the fountain in the courtyard that I wanted to see, then left. I'll probably return someday to take advantage of the rest of the stops on the tour. While you're waiting for your tour to begin, the Fountain at Villa Medici is just outside the front door at the edge of the Pincian Hill, overlooking Rome. If you arrive more than 20 minutes before your tour time, you can walk a little further to see the Pincian Obelisk, about a 10 minute walk from here. See all Villa Medici photos.